Proxy servers have taken security and privacy to new levels, as they allow you to surf the internet, without any fear of detection, thus introducing a host of merits and demerits. One can securely browse through the websites or perform business privately. Proxy servers are a good choice for anyone looking for anonymity. What Do You Mean By Proxy Server? Proxy Server is basically a computer application responsible for receiving and transmitting requests for resources or information from other servers. This service intermediates on your behalf, whether you need support, a piece of information, a file or a secure connection. There are plenty of reasons that correspond to the requirement of a proxy server, all of which relating to performance or privacy. 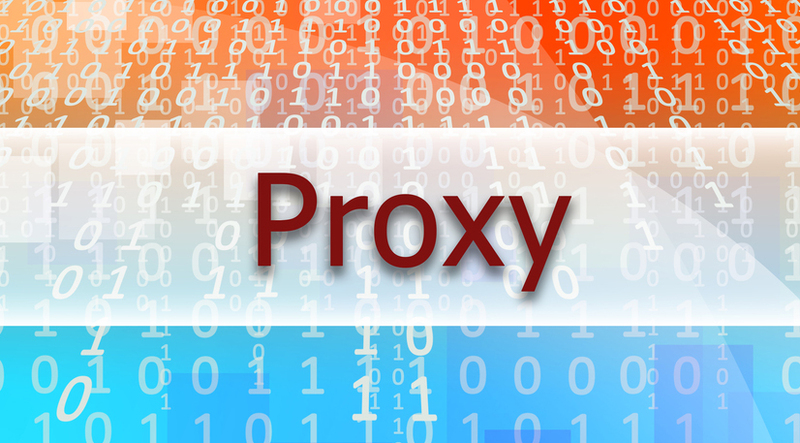 Here are some common reasons why you need a proxy server. This is certainly the most common use of a proxy server, since there are a few websites you may not be able to access at certain geographic locations. You can make use of a VPN to gain access to restricted sites. A Virtual Private Network makes the server believe that you belong to a different country. Mostly criminals and hackers who need anonymity use this software to disguise their identity. Proxy server is used in case you need to eavesdrop on someone. Intelligence agencies like the FBI and CIA make use of this service every day to detect criminal organizations and other suspicious activities who pose a serious threat to national security. Proxy servers are used for monitoring key phrases on search engines and social media that relate to something violent. Hackers also use servers to collect passwords and other personal data to steal the identity. For the purpose of filtering the web content, you can make use of a proxy server. This is generally used by parents to filter what their kids see. Schools find it really useful for enforcing web browsing policies. Proxy servers can also be used for bypassing existing filters. Generally, parents don’t have to be concerned about whether their kids will be able to figure it out, unless he/she is a computer expert at a small age. Proxy servers are also used for bypassing government censorship. Proxy servers can enhance performance of computers, especially for large-scale businesses. Frequent requests are detected by a caching proxy and stores them for future use. This way, the system does not use much bandwidth next time it receives the request. It reduces costs and usage while hastening the time it takes in processing and saving applications. This is turn boosts the performance of your system, thereby saving extra loading time. There are many other customized usage of proxy servers, but these are some of the most common ones. In case you fear hackers and criminals to be using this against you, don’t be hesitant in investing privacy protection software and ant-virus software to protect against such conditions.